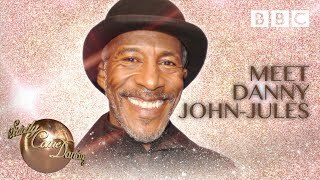 Danny John-Jules is a British actor, singer, and dancer, who is currently appearing in the famous television dance contest, Strictly Come Dancing. Highlights of Danny talking Red Dwarf on Sunday Brunch. 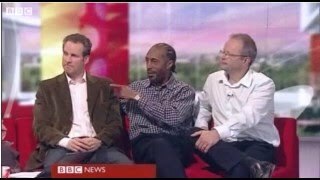 The stars of Red Dwarf discuss Back to Earth in 2008. 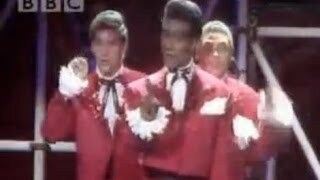 A music video made in 1993 by The Cat himself Danny John Jules, which hit number 17 in the charts. 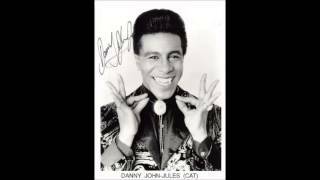 A rare treat a version of the red dwarf theme sang by Danny John-Jules (The Cat). 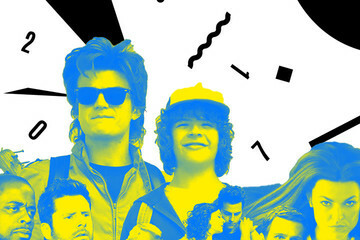 Please to Subscribe for more Smeging Content. 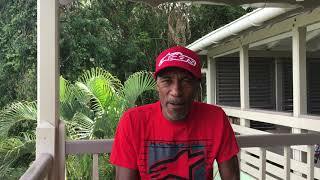 Danny John Jules - Death In Paradise #FuelledByXpressCoffee. 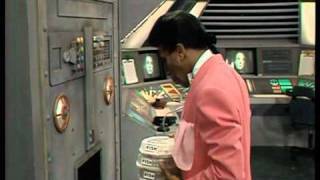 Red Dwarf: Back To Earth - Cat interview. Part 4 of 4. 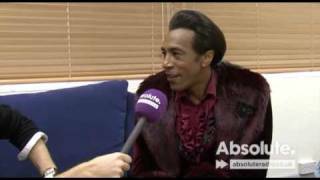 Backstage footage from the new series, including an interview with Danny John-Jules who plays Cat. 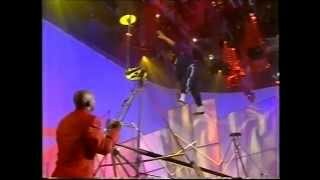 Danny John Jules "Hidden talents of the rich and famous"
Amy Dowden cries on It Takes Two as Danny John Jules refuses to appear. 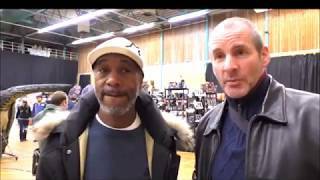 Red Dwarf's Danny John Jules meets one of his youngest fans at London Comic Con.